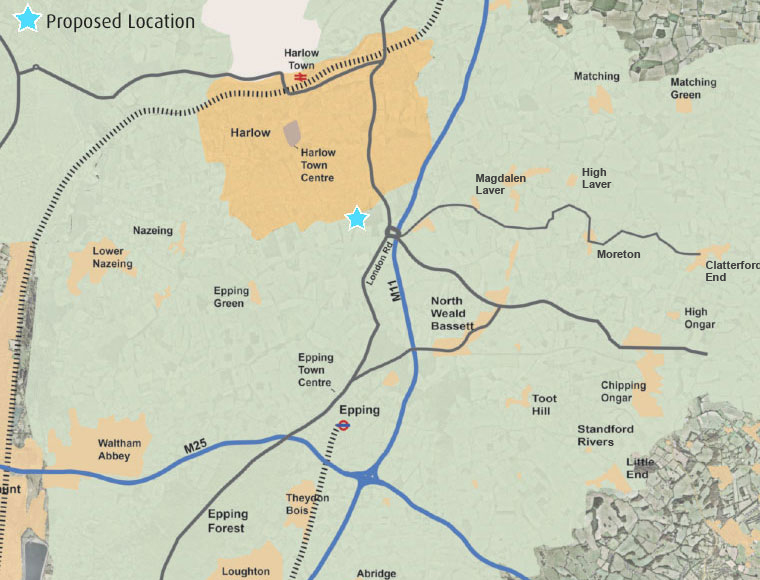 The Latton Priory website introduces the emerging proposals for a sustainable urban extension to the south of Harlow, designed to meet the demand for new homes in the local area. Over the next 20 years, Latton Priory has the potential to deliver up to 2,500 homes for families, first time buyers and the elderly, as well as new community facilities and employment space, set within woodland, parks and green space. 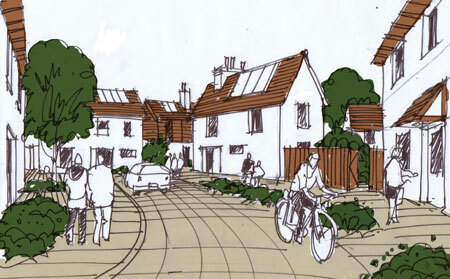 Provide highway improvements including a new bus service, cycle and footpath links.